plated touchless pin connectors no expense has been spared in this medical grade quality instrument. The DataPac_USB utilizes 24k gold plated touchless pin connectors for all electronic channels. 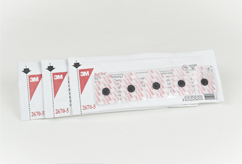 These medical grade connectors ensure health and safety standards are met while providing precision data acquisition. These nylon connectors provide a long-lasting air-tight seal on the pneumatic inputs. 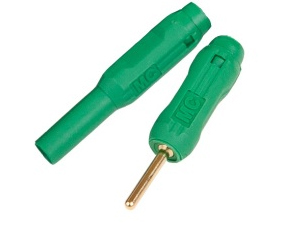 Eliminate the need for repair kits with these durable connectors. 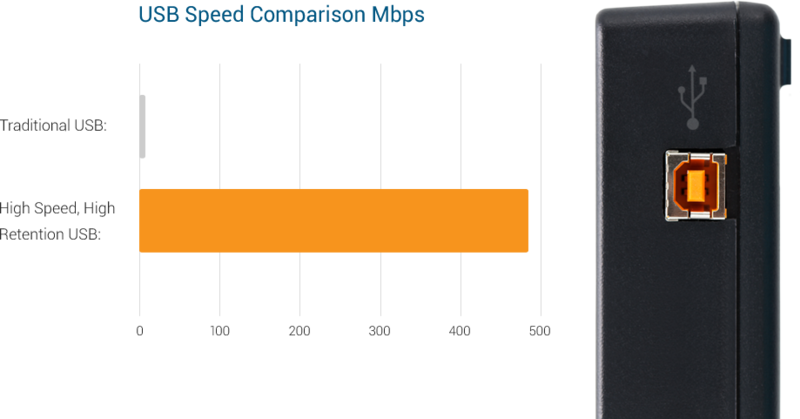 The DataPac_USB utilizes the latest high speed high retention USB technology. This industrial strength USB offers a high speed connection that requires a minimum of 5 lbs force to disconnect from the instrument. EMI Shielded Cables provide a stable data connection eliminating any potential disruption from electromagnetic interference. 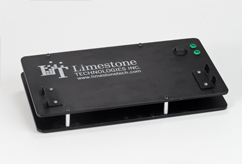 The Limestone Technologies Polygraph instrumentation is the world leader in innovation, quality and reliability. 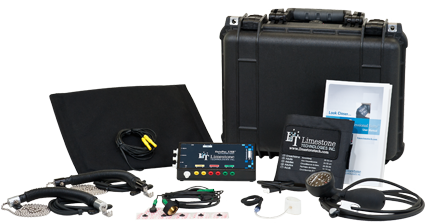 This video will discuss the features and advantages that the Limestone Polygraph Pro Suite can offer examiners. The Polygraph Pro Suite contains all of the tools and features necessary to execute an accurate and reliable polygraph examination every time with industry leading EDA, a user friendly software interface and after sales support that’s second to none. 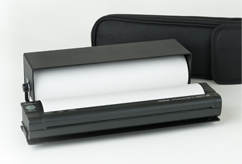 The DataPac_USB Silver Package is designed for the professional examiner who already has a suitable computer system but requires data acquisition software and physiological hardware. 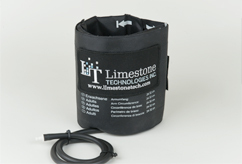 Includes Silver Package + the setup and customizing of a Desktop computer system by Limestone Technologies Inc.
Includes Silver Package + the setup and customizing of a Mobile computer system by Limestone Technologies Inc.
Upgrade your instrumentation to the most robust and contemporary data acquisition system available in the profession. 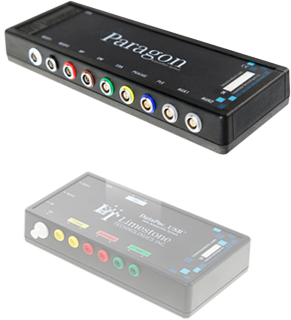 Trade in your DataPac_USB and enjoy the benefits of the new 9 channel Paragon Acquisition System with exclusive pricing. 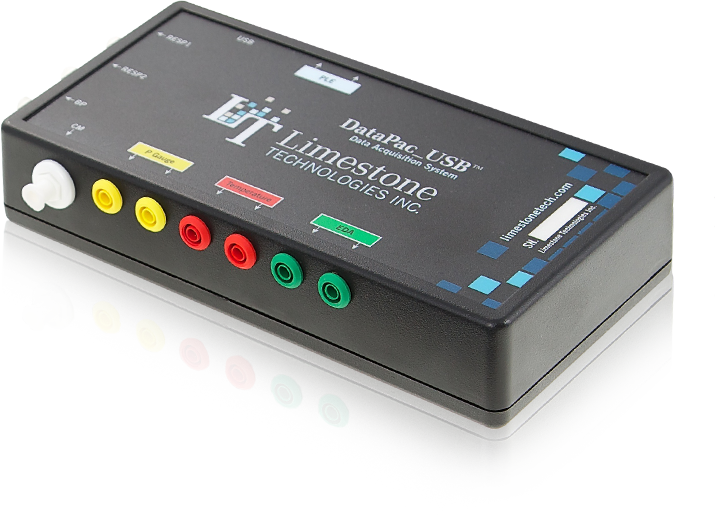 Limestone Technologies is the only polygraph vendor offering an immediate replacement warranty on all of our instrumentation. 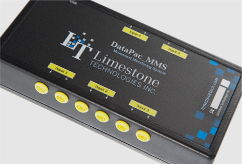 Should you experience any issues with your DataPac_USB Acquisition System while under warranty we will priority ship a replacement instrument. polygraph solutions designed to medical grade standards. New to Polygraph Pro Suite? 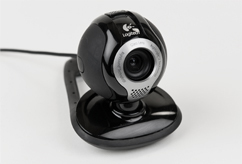 We offer one-on-one web trainings customized to meet your needs. Whether you are interested in learning all of the ins and outs of Polygraph Pro Suite or just the basics we can arrange a training that fits your schedule. Book your web training today.